Since I do not have high-school age students yet, this post is a guest post from a local friend, Ronda Everson. Thanks Ronda! PS. 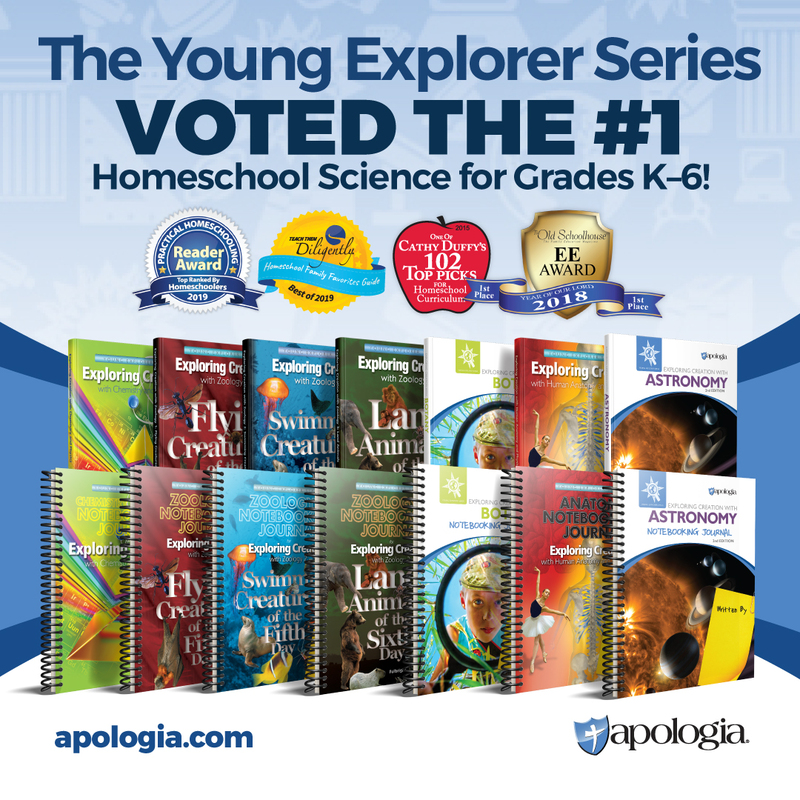 Apologia will be at HEAV this year!! Check out their sessions and speakers, and their booth in the Exhibit Hall!! The materials that are available for this curriculum are a textbook, student notebook which includes the labs, an anatomy coloring book (I did not have access to this for review), tests and solutions, a textbook on mp3 audio disc and DVD instructional guides. The DVDs can be used on both PC and Mac computers. Instructions for using the DVDs on both systems are provided. The textbook is hefty at 576 pages and is divided into 16 modules with a lab assigned for each module. A materials list/module are provided in the back, which is wonderful for planning purposes. Overall, I liked the way the text is written and is definitely written at a higher level. A student would need to have taken strong introductory biology and chemistry courses before delving into this curriculum. There is a short review of most of the key concepts before the book moves to a deeper level. However, the review is short, because the authors assume that the student has encountered and understood the review material previously. The material covered is thorough but written in an easy to understand style. There are adequate pictures and diagrams supplementing the text. I love the way the student workbook is laid out. There is a yearly schedule provided which includes lesson readings, study days, tests, and labs. The schedule is based upon a five-day/week, 32-week school year, but could easily be adapted as needed. The student notebook also has pages provided for note taking and even has a section on how to take notes which is a skill that all students need to develop. In the back of the notebook are the lab experiment instructions and an area for recording their results. However, they recommend that a student keep a separate lab notebook in the correct form and I would tend to agree with that recommendation. There are additional sections of the student workbook that are awesome. The appendix of Latin and Greek word parts are invaluable when learning all the vocabulary that is part of any science discipline. Case studies are a fun exercise using the information that the student has learned, applying it as a ‘medical detective’ like a real physician. Suggested solutions to these case studies are also provided. The lab experiments/activities will require a microscope and some prepared slides. The final project is a fetal pig dissection. For those that are not willing to do ‘real’ dissections, as we are, there are life-like models and virtual options, which are just as acceptable. Overall, I was very pleased with the materials and think that my student will respond well to them. He is not especially drawn to the biological sciences, but I believe it is a valuable course to take. It is well written and thorough. I can see this curriculum being especially valuable for those students who plan on pursuing further education in a medical related field, but it is also excellent for all students who are ready for an upper-level science. We all should have a thorough understanding of our own bodies to make wise choices in taking care of ourselves. 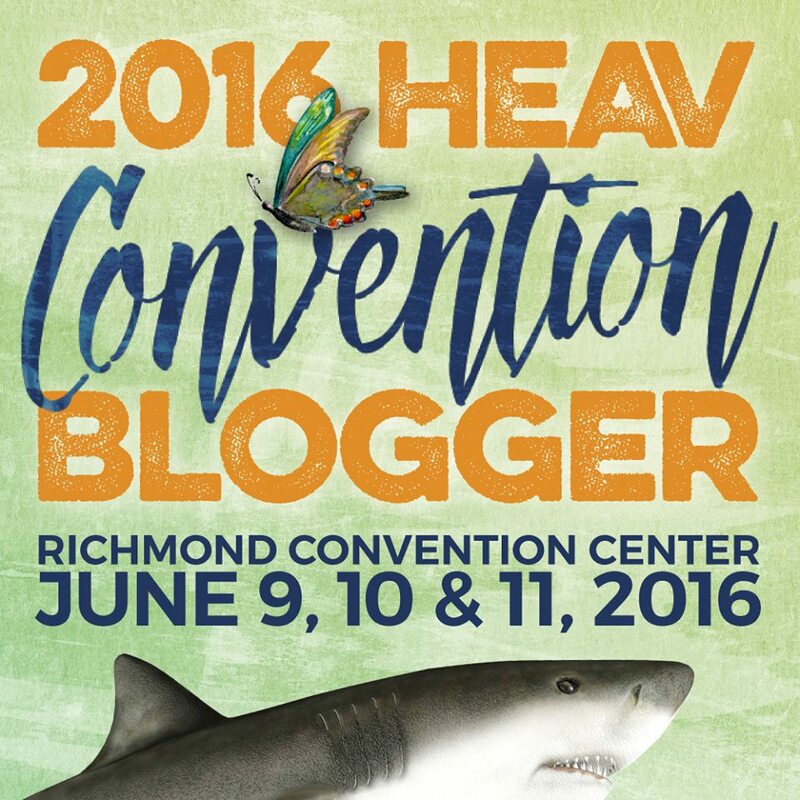 Sign up for my HEAV Convention Pass Giveaway!! Yes, you can win a pass so you can attend HEAV’s convention for free! (Leaving more money to spend on stuff! WAHOO!) Optional Programs are not included. This giveaway ends May 10th at midnight, so sign up now! Click on this Rafflecopter Giveaway Link to Sign Up Now! This post has been revised from previous years. Before we evaluate our “current” curriculum status, and “organize” the past stuff that needs to go, we really should take a moment and look to the future. Defining your purpose and vision (see, there goes my “Coaching” voice again) can be life-changing. I know that going through this process each year, (outside of homeschooling), truly helped me clarify the driving priorities and purposes in my life. Step-by-step, I began to evolve into who I am, and closer to whom I’m meant to be. So as a personal homework assignment this week, sit down with the hubby, a cup of coffee (or chocolate ice cream, whichever makes the discussion go down better), and really just talk about these questions. Perhaps you might want to email him the link to this article ahead of time, giving him time to come up with his list of answers, and then you both can compare notes. Yes, these are the things I’m contemplating right now – as I sit here and read reviews of middle school curriculum. Yes, here is Choice A, which everyone says is SO amazing, but they also say it’s very time consuming. Choice B is also good, and is online and self-directed (but not cheap!). Which one fits with my “simplifying, calming, and loving/nuturing” atmosphere I long to create? Perhaps it’s worth it to use the longer time-intensive program and make cuts somewhere else. Or, do I really need all those extra curriculum enhancement programs I’ve found online? When is too much? Or when is the extra just so much fun you don’t want to stop? I guess what I’m saying is, this is a really good time to figure out where your lines seem to be drawn in the sand. Obviously I might not be able to figure out the answer to that middle school curriculum internal debate before convention, but knowing having our family mission statement and priorities organized, will make those decisions much easier and quicker. So, you know, you can enjoy everything else at convention! 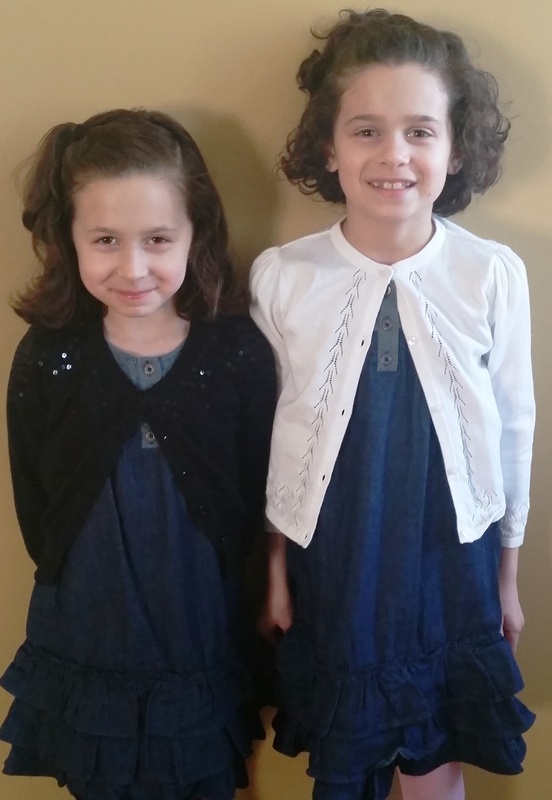 HEAV’s Convention is one of the highlights of our homeschool year, and is our own personal start to the summer season! However, a few years ago I realized I was doing everything BACKWARDS. I’d make my decisions first, and then consult God. Not intentionally, of course! 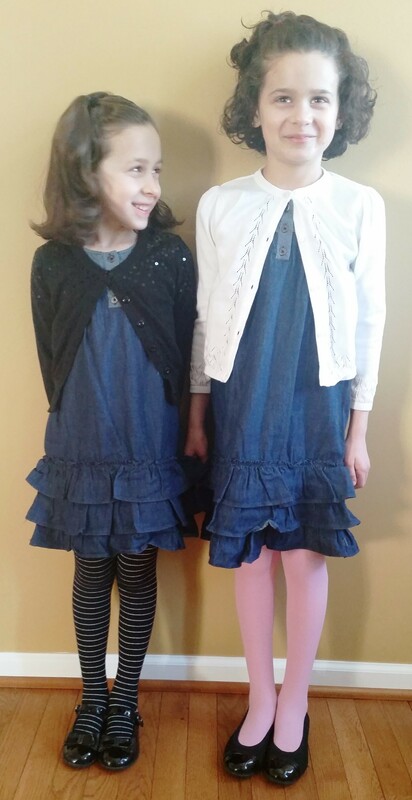 I was just following the normal calendar of homeschooling – spend the Spring researching/planning, go to HEAV (and buy!) in early June, and THEN in August before the new school year started, I spend a month praying that God would direct our path. The problem was, I had already decided on which path before ever praying for it! I really love this article from 2:1 Conference from a few years ago (and I share this every year), to help us REALLY GET READY for the HEAV Convention the right way, by putting first things first. So that’s my challenge for YOU: Are you putting God FIRST in your homeschool preparation? Before the research of curriculum choices, before the sorting and organizing for the Used Curriculum Sale, before asking a zillion other homeschool moms their opinions on various programs — Have you put FIRST THINGS FIRST? Do you like Prayer Prompts? Here are a few I found on Pinterest that might be useful! (I love to use specific Bible verses to pray, and these lists often make my prayer time easier! This post is a repeat with minor changes from previous years. 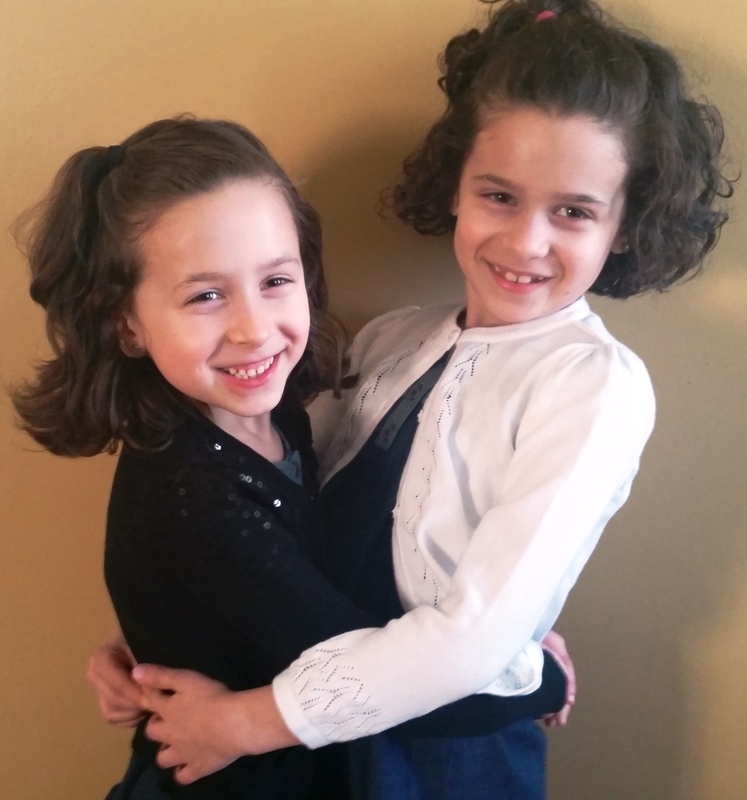 It’s time for the HEAV (Home Educators Association of Virginia) Convention again, and I thought it would be a good idea to re-share my posts to get you ready!!! The 2016 HEAV (Home Educators Association of Virginia) Convention is coming up soon! Are you guys excited? ?